Swiss automatic watches are great, but perhaps you aren’t ready to drop a few grand on an accessory. (Or even a few hundred.) No problem – several excellent Japanese automatic watches are available in the $100 range, including the Seiko 5 Sports, my favorite watch and daily beater. Still, even 100 bucks is still a lot for the budget-conscious layperson. 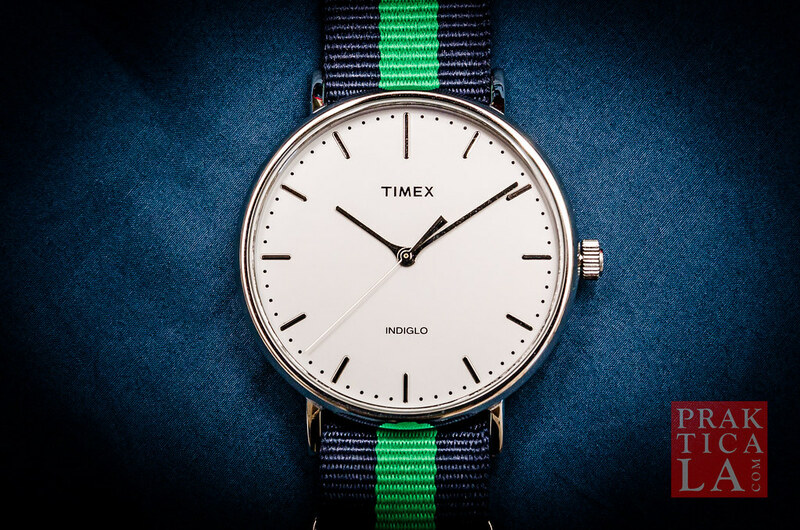 The good news is you can spend even less and still get a decent, respectable watch. While it might not be automatic, the upside is it’ll have exclusive benefits you can only get with a battery. For a nice, inexpensive daily beater, it’s hard to find a better value than the Timex Weekender Fairfield watch. Longtime readers already know I’m a big fan of Beckett Simonon’s shoes. I have a pair of Caine oxfords (which I wore at my wedding), as well as the Cohen loafers and some brown brogues. 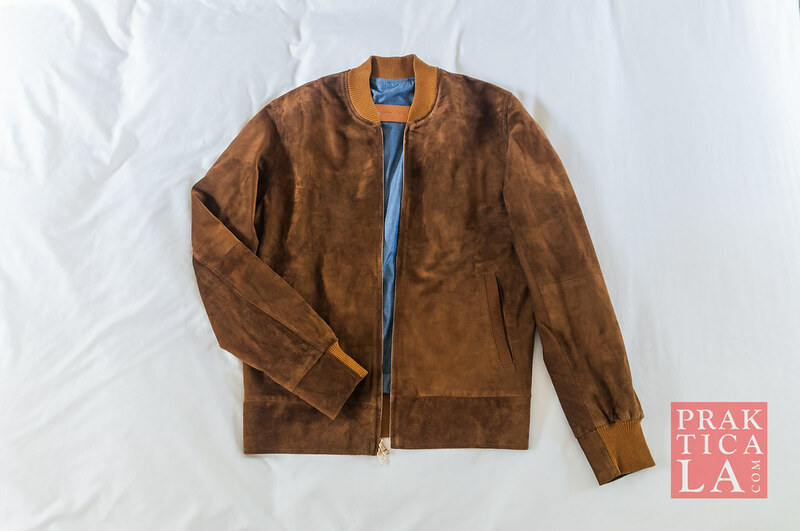 Recently, the company has ventured into outerwear, with a suede bomber jacket meant to suit the professional just as well as the rock star. Read our full review below! EDIT: Now, take 20% off your order with our exclusive promo code PRAKTICALA20! 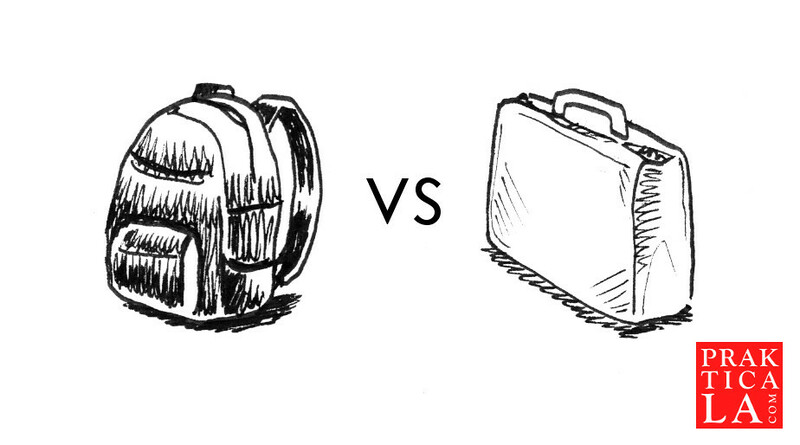 In the contest between backpack and briefcase, you should choose the briefcase. 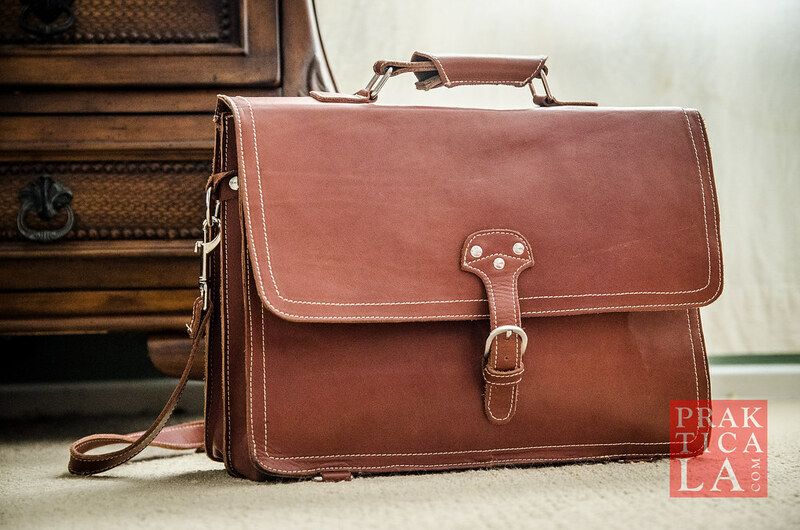 Although I recently reviewed John Doe Shoes’ very nice pair of Whisky Box Calf Bonucci Oxfords, I actually gave John Doe Shoes a shot last year with their calfskin Garein briefcase. The photos from the website didn’t really give me an accurate idea of the product, but the promise of full-grain leather was too good for me to pass up. I took a chance and ordered one of the last units available. Fortunately, I wasn’t disappointed! 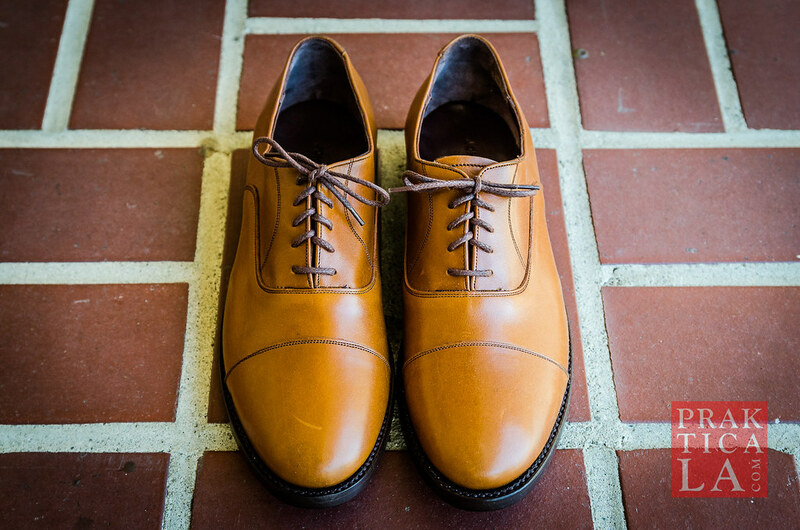 John Doe Shoes is a brand I’ve had my eye on for awhile – since my original search for decent shoes for my wedding. I originally passed them over in favor of trying other brands, largely because the product photography on the website wasn’t that great (sorry). Since then, their photography has improved, as has their inventory, making them a more prominent player in the startup footwear category. I finally was able to get a pair – read my John Doe Shoes Whisky Box Calf Bonucci Oxford review below! First of all, thank you for your patience during my hiatus. 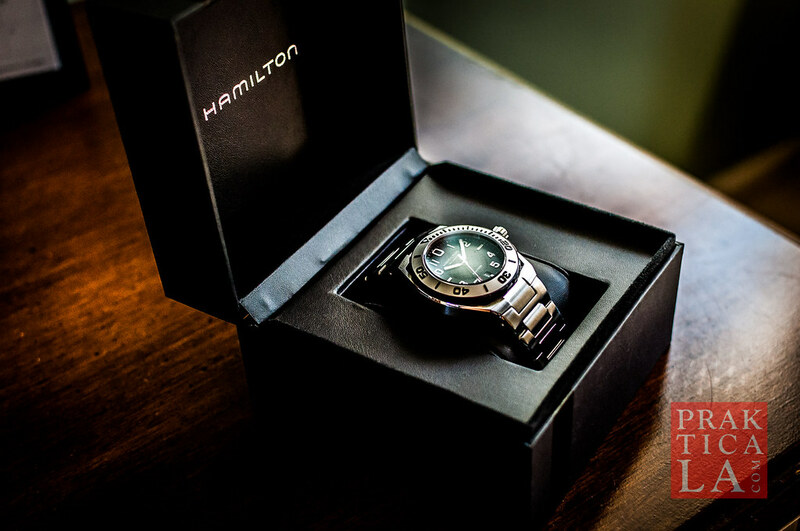 We’re back with a Hamilton Khaki Navy Sub Automatic Watch review (H78615135)! ALSO: Bonus video review added! Continue reading to view! 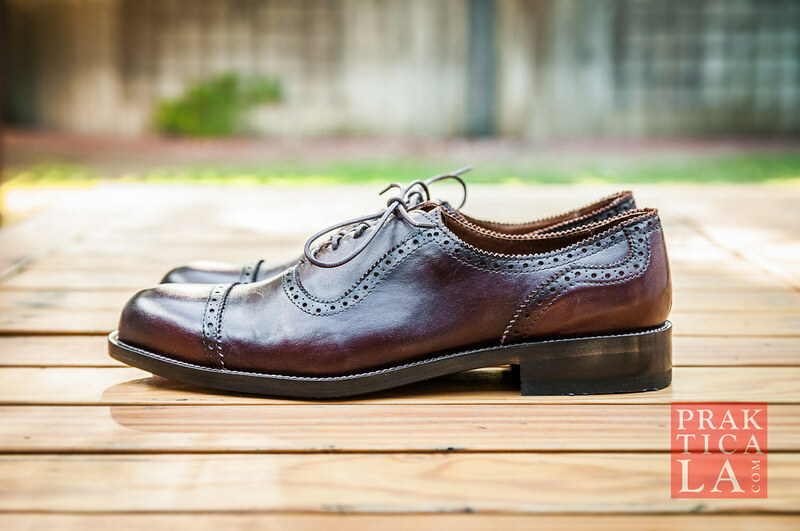 Those who have read my review of Jack Erwin’s Carter wingtip boot remember that I was pleased with the quality of their shoes and the positioning of their company as a disruptor to the overpriced, premium-shoe market. 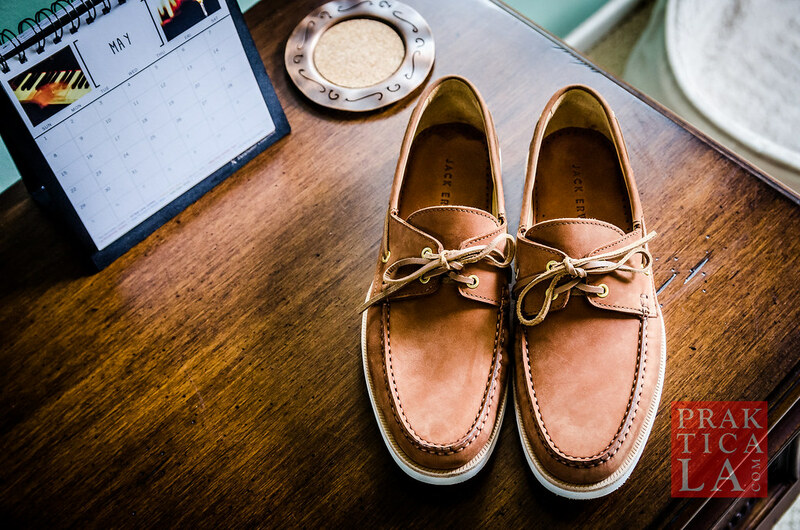 But despite having a decent collection of oxfords, brogues, and loafers, Jack Erwin hasn’t hasn’t offered any boat shoes until now. I was able to acquire a brand new pair, so read my Jack Erwin Cooper boat shoe review below! ALSO: Video review added – see below! 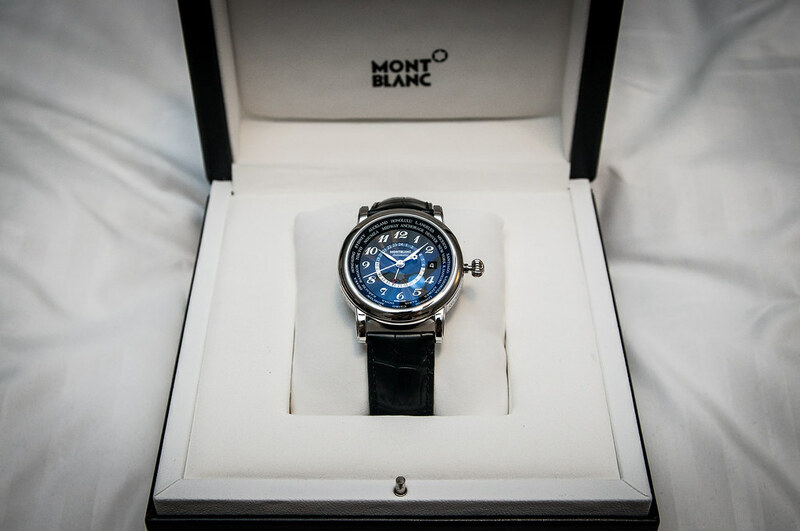 Today I’m going to take a look at the “next level” (for me, anyway) of watches – the Montblanc Star World Time Swiss automatic watch! You’re about to head out for an interview or meeting. 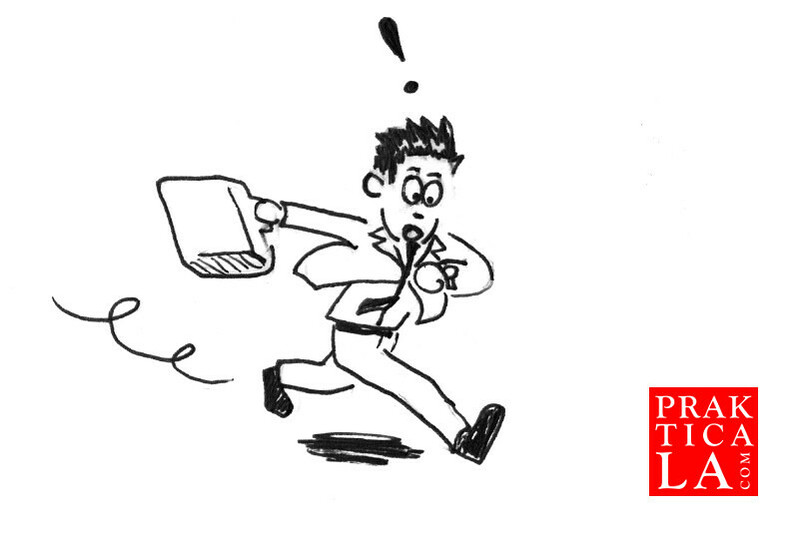 Need a couple quick ways to improve your business style? In less than 60 seconds, and without spending a penny, you can check your outfit to make sure you haven’t made these three grievous errors! A few months ago I wrote about Beckett Simonon’s upcoming “premium” line of dress shoes – a project they got off the ground with a successful Kickstarter campaign. After a lot of waiting, I finally got my hands on a pair of the Beckett Simonon Premium Oxford Brogue dress shoes, and I’m excited to share the details with you.